Stubborn pieces? Not sure how to handle heavy or bulky items? Worry no more! 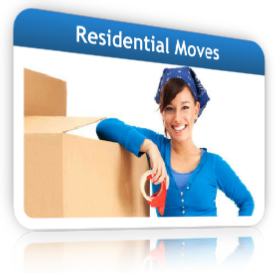 1st Class Moving has customized ramps and innovative technically advanced equipment to handle the job. Just call us and ask about our "special services".